The USB-232-NI is a non-isolated USB to RS232 converter. Drivers are included (on a 80mm CD) to create a virtual COM port in the operating system. 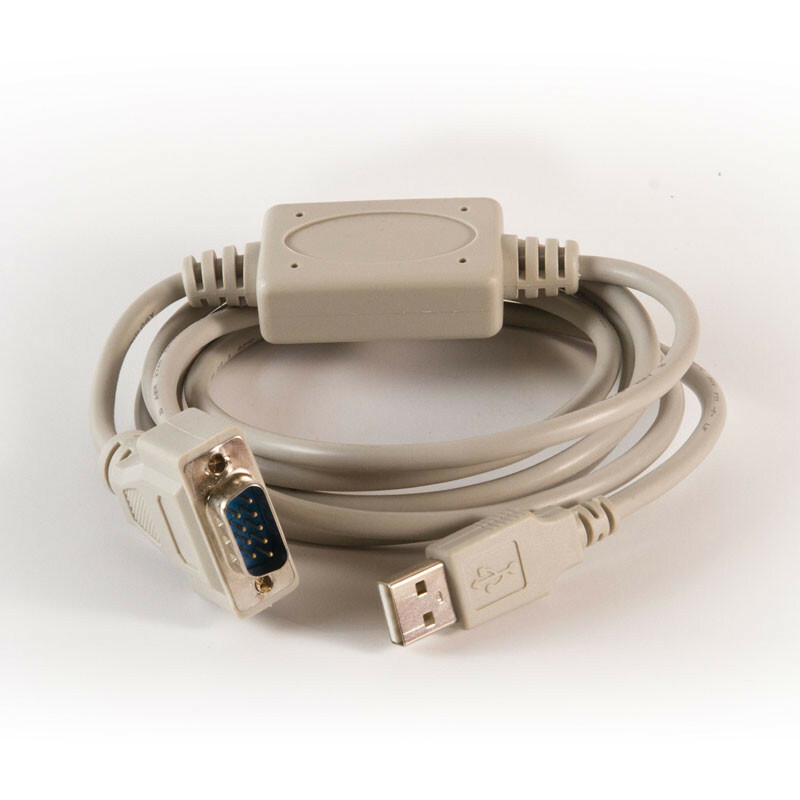 This product is ideal for computers which do not have a serial port, or where an extra serial port is required. For use with Windows 8 and above, the USB-232 product should be considered instead. Drivers are included (on a 80mm CD) to create a virtual COM port in the operating system. This product is ideal for laptops which do not have a serial port, or where an extra serial port is required.